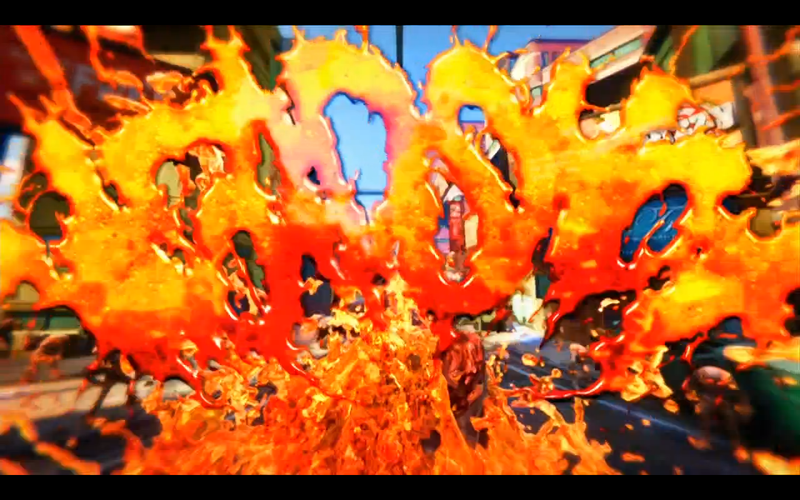 Insomniac showed more of their new shooter, Sunset Overdrive, during Microsoft’s E3 2014 press conference today. What started as a fairly generic looking military shooter quickly melted away into a title featuring a bright, colorful world not often seen in shooters. The game features a focus on combining shooting with tricks like rail grinding and jumps. A poisoned energy drink has turned many of the people into monsters, and it is the player’s job to thin them out with big guns and colorful explosions that would not be out of place in a Looney Tunes cartoon. Insomniac is shooting for an October 28th release for Sunset Overdrive, exclusively on Xbox One.